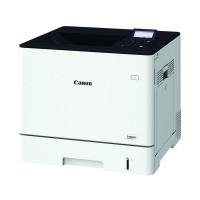 Features high quality colour laser printing and flexible configuration options. 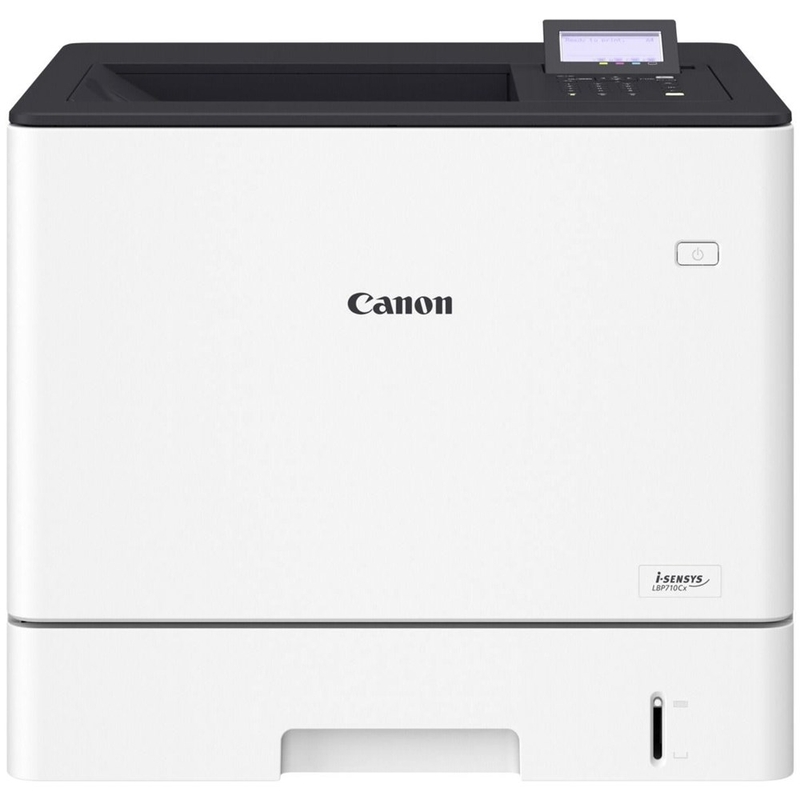 Supports connectivity via Apple Airprint (iOS) and Mopria (Android), and is Google Cloud print ready. 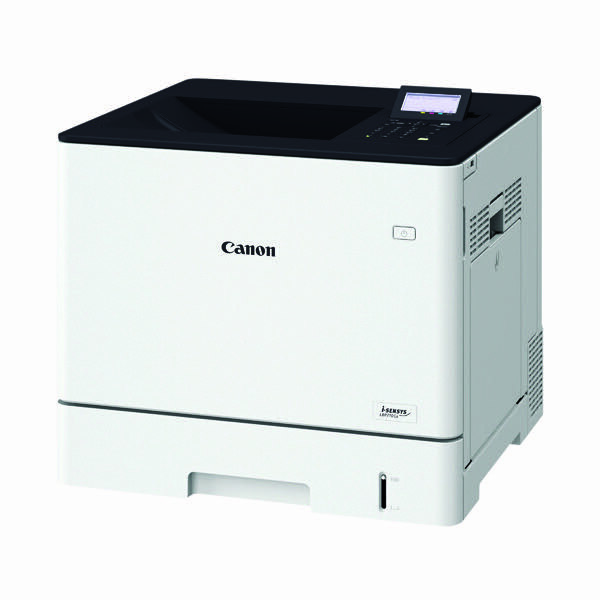 This product also features a print speed of up to 33ppm, and a 650-page capacity as standard. Also supports PCL5e/6 and Adobe PostScript printer languages.